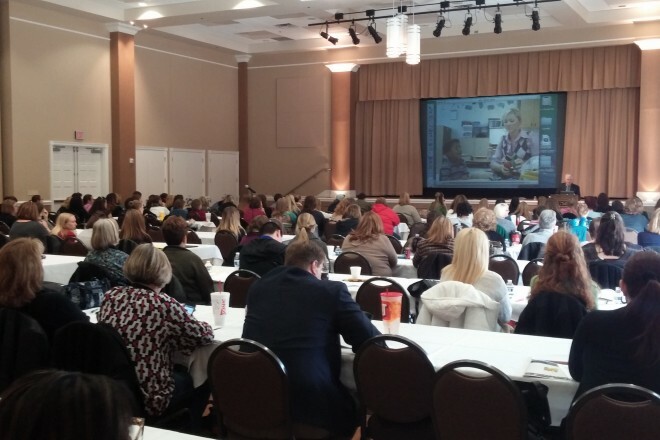 The Annual FEAT-NT Autism Conference and monthly workshops brings together leading national and local experts that present training that focus on ways to improve the quality of life for those with autism, their families, caregivers and professionals working with them. The presentations will cover areas of behavioral and developmental therapies, medical/biomedical interventions, and family issues. It is attended by Educators, Therapists, Health Care Professionals, Caretakers, Parents and anyone who wants to learn more about services and treatment for individuals living with Autism, Asperger’s Syndrome, ADD, ADHD and other learning disabilities. Over the course of time, our educational opportunities and conferences have educated more than 15,000 parents and professionals. 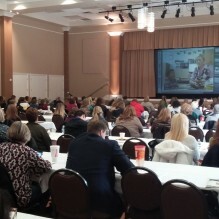 Come meet parents, therapists, and educators under one roof by attending the FEAT-NT Annual Autism Conference. Verbal behavior training for parents and professionals. The A Look Ahead Quarterly Conference Series brings together expert speakers for training focused on improving the lives of individuals with disabilities, the people who support them, and the community at large. Topics will vary quarterly and conference participants will leave with information and resources they can use now and in the future.